The 2016 election marks Colorado’s first mail-in ballot presidential election. Depending on the weight of the ballot, the postage needed for the envelope can differ county to county. There are 64 counties in the state and most voters should follow a simple rule of thumb: one forever stamp per page of ballot. That's according to David Rupert, Colorado spokesman for the U.S. Postal Service. Each ballot states the required amount of postage needed, but many voters didn't notice and just attached one stamp. So what will happen? The official policy is that all the ballots anywhere in the United States will be delivered regardless of whether they have proper postage. The county that received the ballot for tallying will be charged the difference. 2014 was the year even the lunch ladies got political. Harvest Public Media was created four years ago to report on agriculture and food production in the geographic area where the majority of that takes place – the Midwest. This year, my third of counting the top ag stories of the year, I find that the issues taking center stage were set not here, but in the politics, policies and processes of Washington D.C., state legislatures or the ballot box. From a national perspective, 2014 is seen as an election in which voters expressed their frustration with Democratic President Barack Obama and gridlock in Washington D.C., bringing a Republican majority to both the U.S. House and Senate. But in Colorado, the picture is more complicated. Colorado is one of the battleground states where Republicans made big gains this week. Republicans in the state believe they now have momentum going into the 2016 presidential election. But the GOP has suffered some punishing losses there lately, owing in part to the state's changing demographics. That trend may still be a big factor in 2016. The last time Republicans won a U.S. Senate seat here was when Wayne Allard was re-elected in 2002. Back then, Congressman and now Senator-elect Cory Gardner was a young staffer working behind the scenes for Allard. The hotly contested Governor and Senate races may have grabbed the headlines, but here are the outcomes to notable local measures. Voters in both counties approved sales tax increases to fund a variety of services, from flood recovery to a new animal shelter. Colorado incumbent Governor John Hickenlooper has been re-elected to a second term. By 7:30 a.m. Wednesday morning, some 12 and half hours after the polls closed, multiple media organizations including The Denver Post were projecting the win over Republican challenger Bob Beauprez with votes left to count in Boulder and Denver counties. The win is the largest for Democrats in the state following strong Republican victories, notably in the U.S. Senate with Cory Gardner defeating incumbent Senator Mark Udall. Fort Collins voters passed a measure to build a new Larimer Humane Society shelter. Ballot Issue 200 asked voters to approve an increased sales tax of 0.1 percent for a maximum of six years or until the funds have been raised. Gas and grocery purchases are excluded from the tax. With a loss by Sen. Mark Pryor, the first Democratic incumbent fell in the 2014 midterms, setting off a chain of events that brought the Republicans a new Senate majority. The man who would lead them in Congress, Sen. Mitch McConnell, coasted to a win in Kentucky. 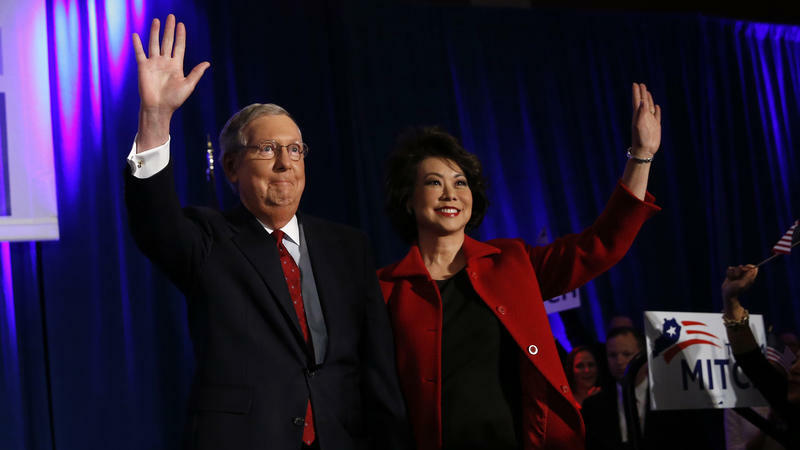 McConnell was projected to defeat Democrat Alison Lundergan Grimes by a 15-point margin, 56 percent to 41 percent, with almost a third of the vote tallied. In Arkansas, Democratic Sen. Mark Pryor lost to Republican Rep. Tom Cotton, a first-term member of Congress. Pryor has served in the Senate since 2003. 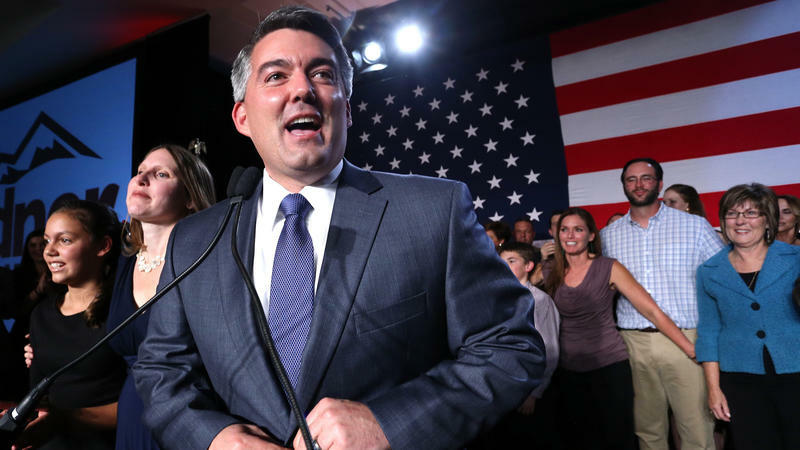 Election Night brought plenty of drama to races at the top of the ticket with Republican Cory Gardner upsetting Democratic incumbent Mark Udall. But further down the ticket, races for the U.S. House of Representatives brought few surprises.